Government Shutdown. The possible end of Planned Parenthood. Donald Trump. Yea, its going to be another one of those shows. 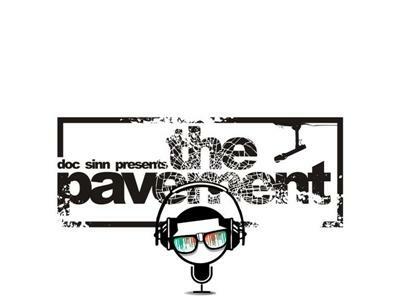 Doc Sinn gets raw on the next Pavement on BTR. Tune in and join in!